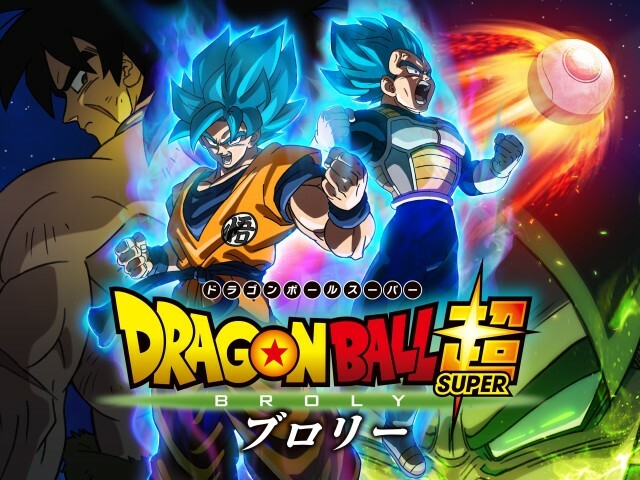 To celebrate the new movie "Dragon Ball Super: Broly," which was released in cinemas on Dec 14, a special pop-up event, “Dragon Ball Super Saiyan Super Almighty Exhibition” is being held at Fuji TV’s “HACHITAMA” Spherical Observation Room until Monday, Feb 11, 2019. At the venue, a large statue of the main character “Broly” welcomes visitors at the entrance area. And, as you explore the area, you will soon witness a gigantic display, where you will be blown away by the exciting exhibition based on the animation’s thrilling story and characters. Furthermore, guests will be astonished by the magic of the movie with mesmerizing scenes expressed thorough collaged images from specific parts of the movie. Also, another attraction area to watch out for is the “Frieza Robotics,” where you can meet the character freely talking! This is something to be on the look-out for! Another attraction gives you the chance to relive Son Gokou’s “Kamehameha.” And, at the “3D Phantom®” photo area, 3D hologram display techniques can be experienced, sure to allure you with amazement! The merchandise market for “Dragon Ball Super” is another area also worthy of a visit, as you can get your hands on some Fuji TV limited edition goods! Finally, if you want more, the “Dragon Ball Super Gallery” will also be held simultaneously at Fuji TV’s 5F Fuji TV Gallery. So, if you are a diehard "Dragon Ball" fan, make sure to visit the gallery area too. ※ “Hachitama” Spherical Observation Room is open every day except Mondays. If Monday falls on a holiday, the following Tuesday will be closed. ※Access to the 25F “Hachitama” Spherical Observation Room and the 24F area requires the following admission fee. ※ Please note that the above times and information may be subject to change according to circumstances. ※ Open every day except Mondays (if Monday falls on a holiday, the following Tuesday will be closed). ※ Open every day until Jan 6, 2019. ※ Please note that some attractions require 300 yen to take part. New Dragonball movie, eh? Does the hero go in cocky, have his a** handed to him, by a smug nemesis, and then the hero digs deep and finds a new power within and defeats his enemy?